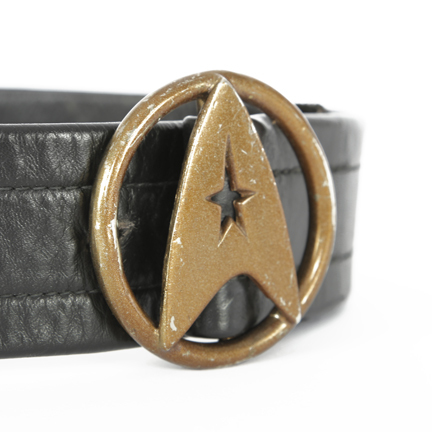 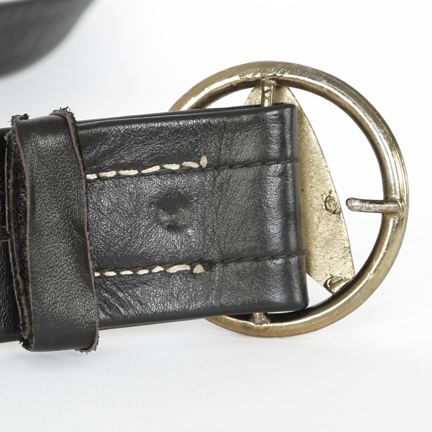 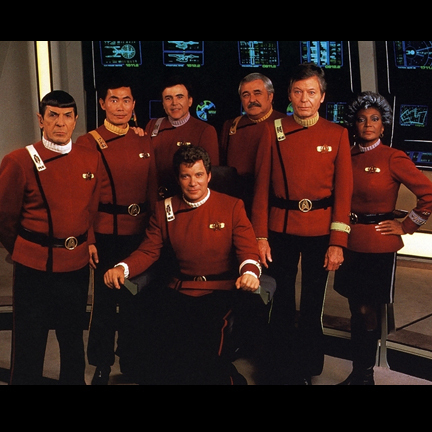 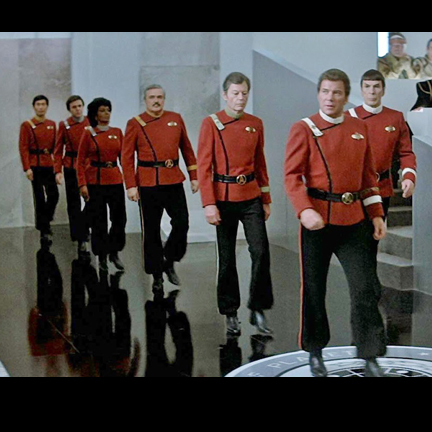 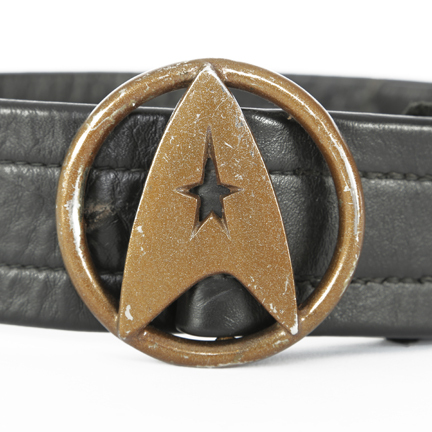 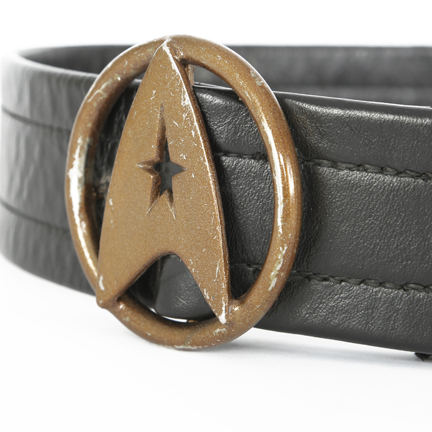 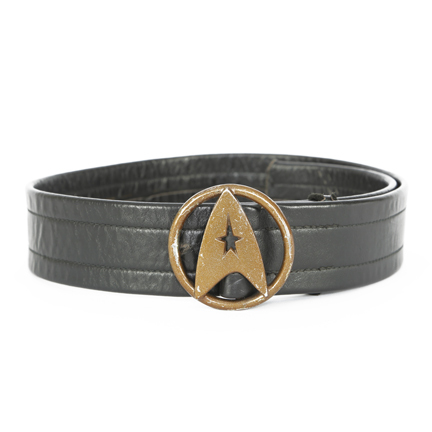 The black leather belt with Enterprise Star Fleet gold belt buckle was acquired direct from Paramount Studios. 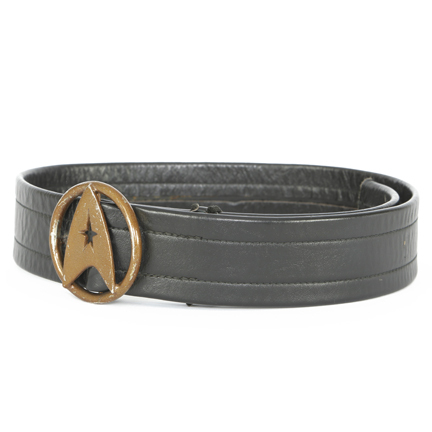 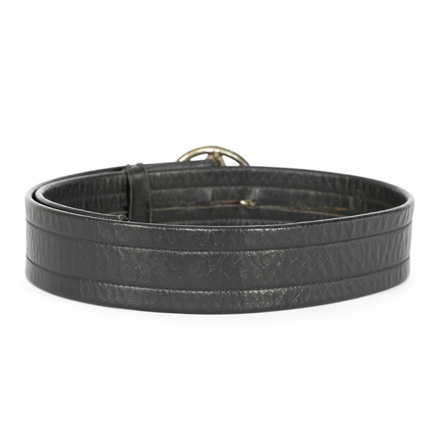 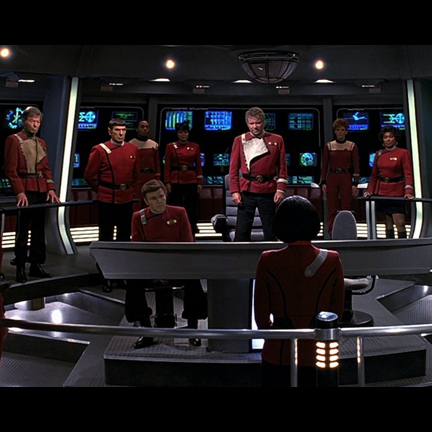 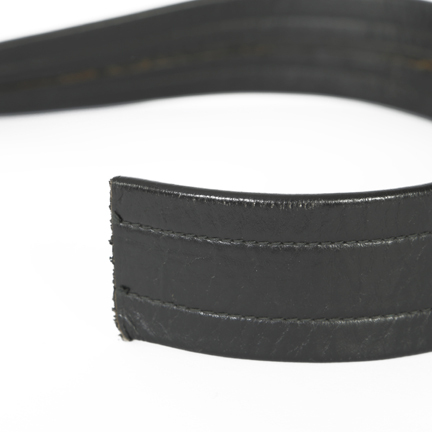 The small size belt was worn by a petite principle character or back ground character in one of the following Star Trek feature films; Star Trek III: The Search For Spock, Star Trek IV: The Voyage Home, Star Trek V: The Final Frontier, and Star Trek VI: The undiscovered Country. 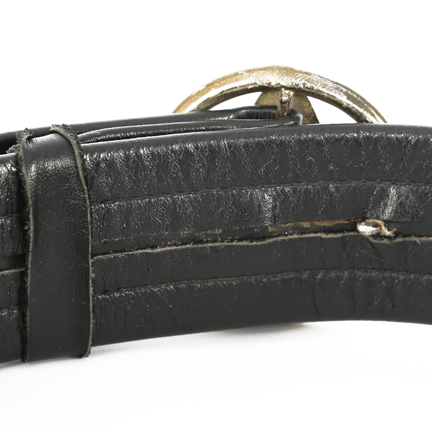 The belt is in excellent condition and is accompanied by a letter of authenticity from the costume house.